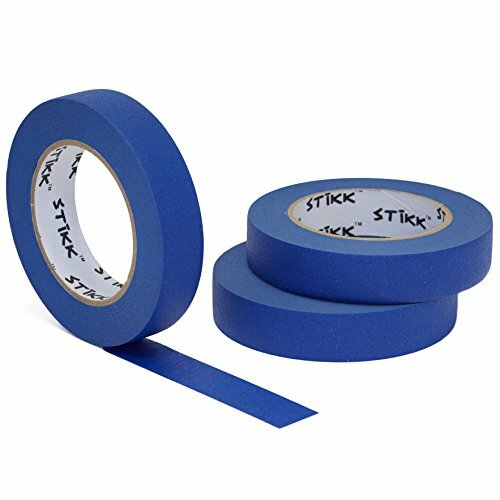 Gorilla Tough & Clear Mounting Tape is a clear double-sided tape that mounts in an instant, for a permanent, weatherproof bond. 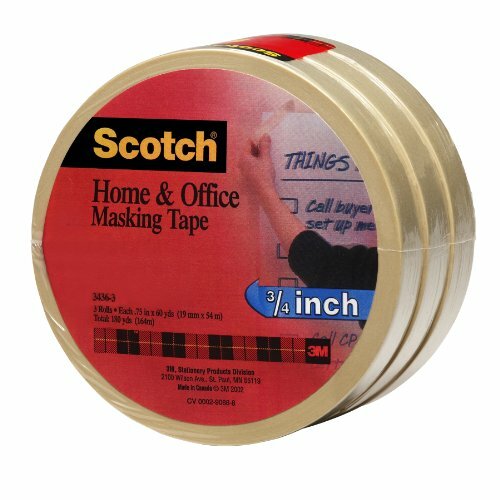 The crystal clear adhesive tape won t yellow over time, and holds up to 38 pounds! 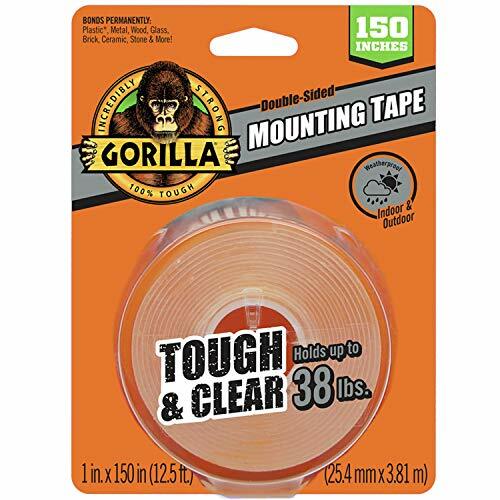 Gorilla Tough & Clear Mounting Tape is perfect for indoor and outdoor projects and sticks to smooth and rough surfaces. 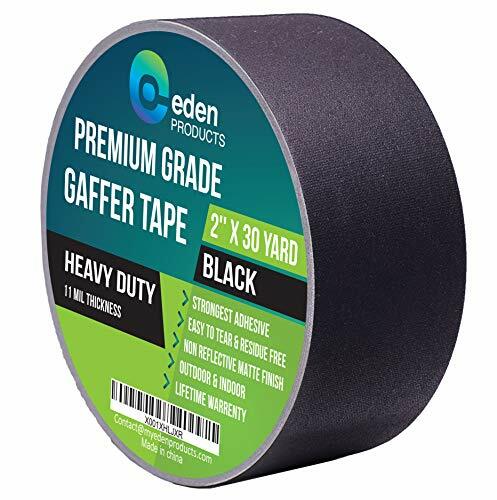 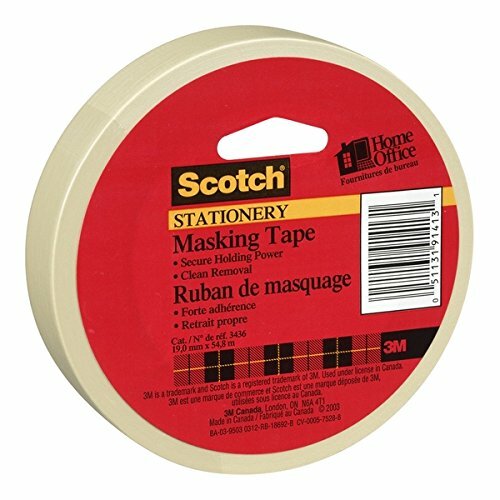 Completing DIY projects is easy with this tough, double sided tape. 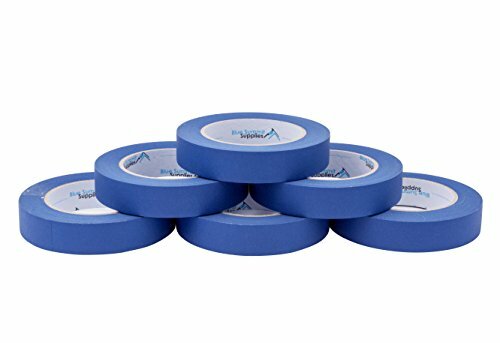 Mount, build, and repair! 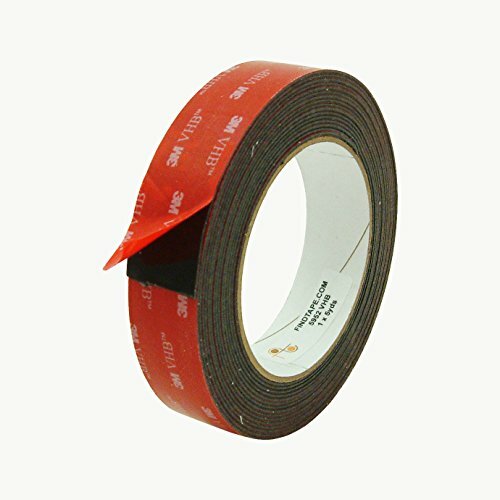 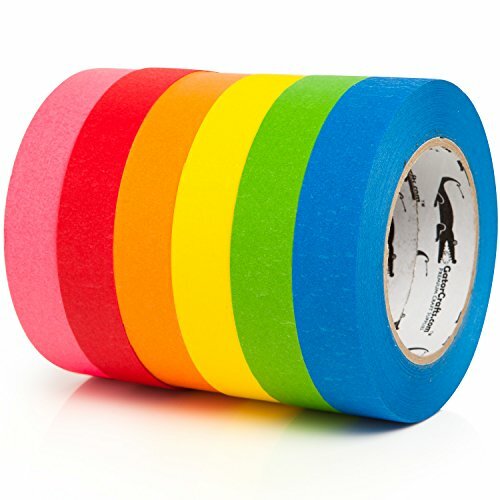 Double-Sided Tape: Coated with adhesive on both sides for easy hanging. 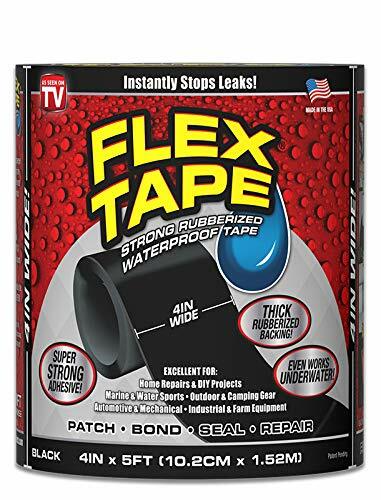 38 lb. 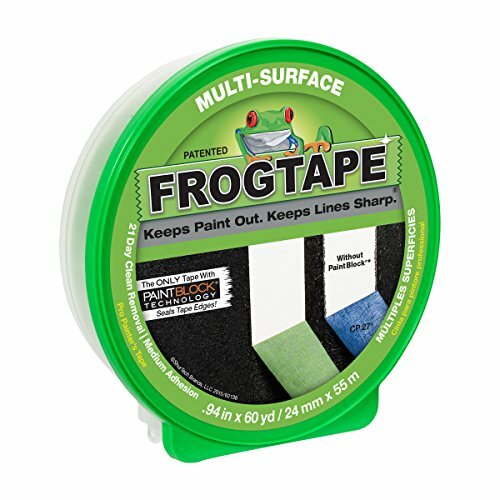 Strong Hold: Sticks to smooth and rough surfaces. 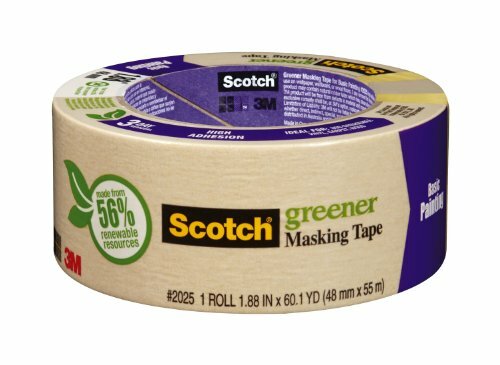 Instant Hold, Permanent Bond: Fast & Easy. 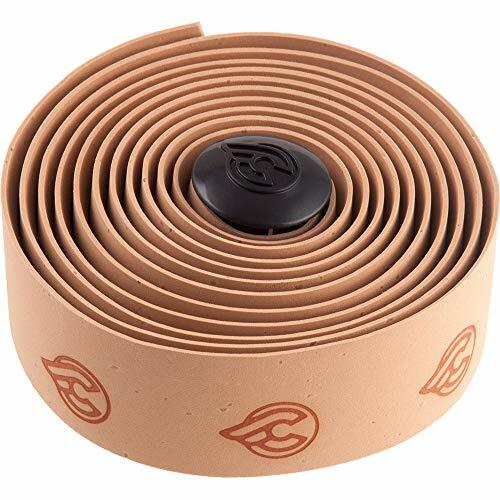 Weatherproof: For indoor and outdoor use. 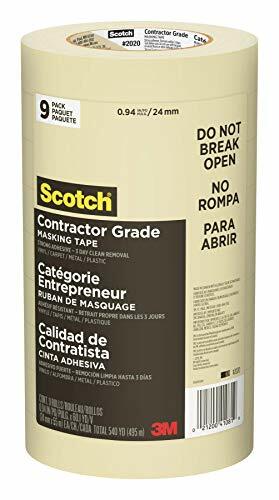 Crystal Clear Adhesive: Won't yellow over time. 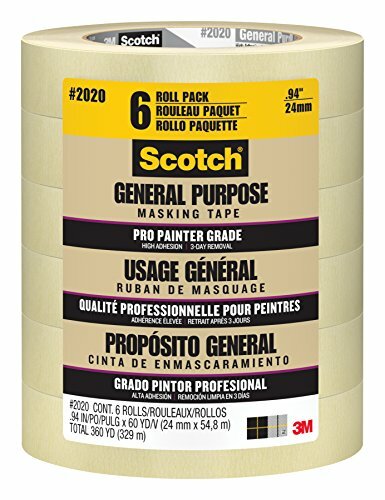 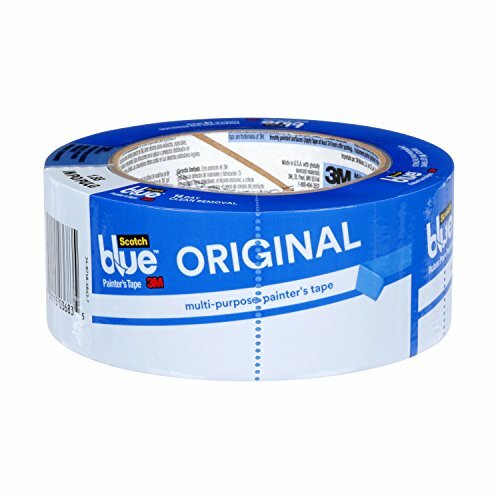 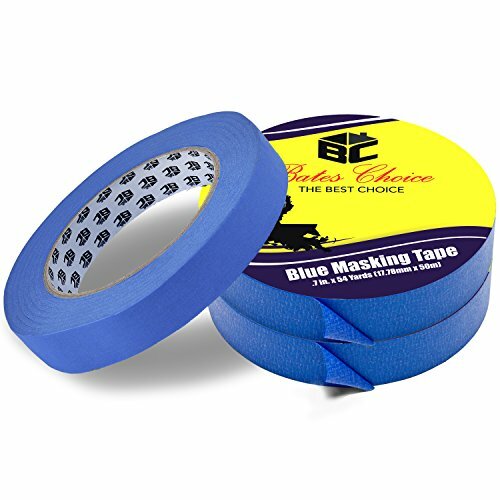 Scotch Blue Painters Tape Value Pack. 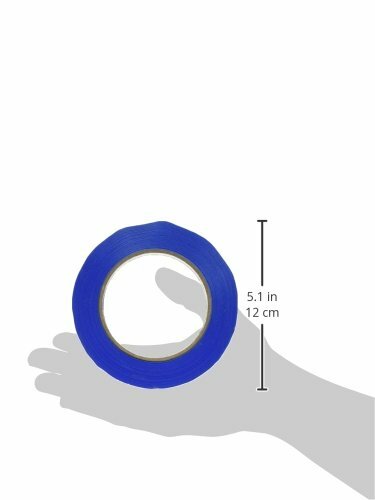 Size - 0.94 in. 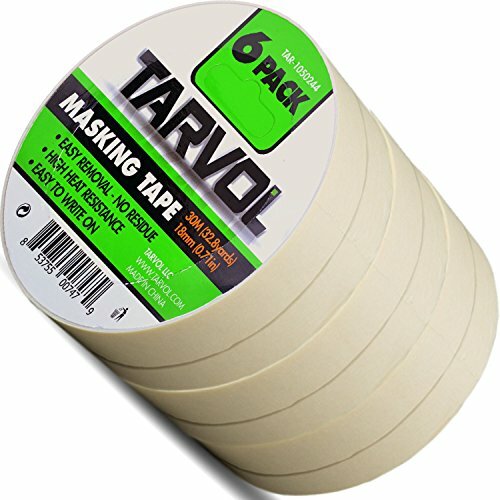 x 60 yd. 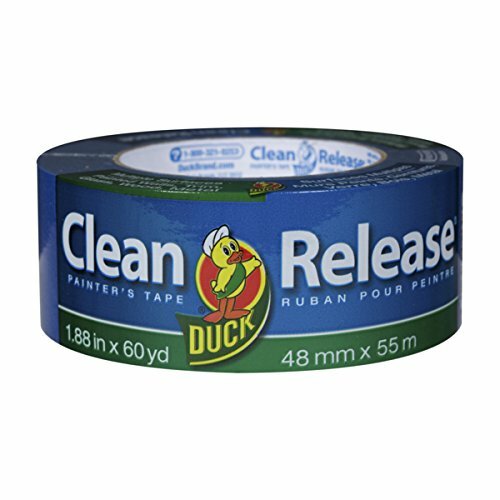 Dimension - 4.75 x 4.75 x 5.64 in.